Inherent Resolve:Iraqi Security Forces and Iraqi Counter Terrorism Services, supported by Coalition forces, conducted multiple strikes against ISIS targets, Oct. 30, resulting in the death of 5 senior ISIS leaders and more than 30 other militants. 14 suspected militants were neutralized in the Turkish air campaign im the Avashin region in northern Iraq. A spokesman to the Iraqi security media center on Saturday announced that 14 ISIS militants have been killed in Coalition airstrikes targeting ISIS hidouts in Ninawa's Atshana monutainous area. Iraqi president @BarhamSalih to visit Kuwait tomorrow . 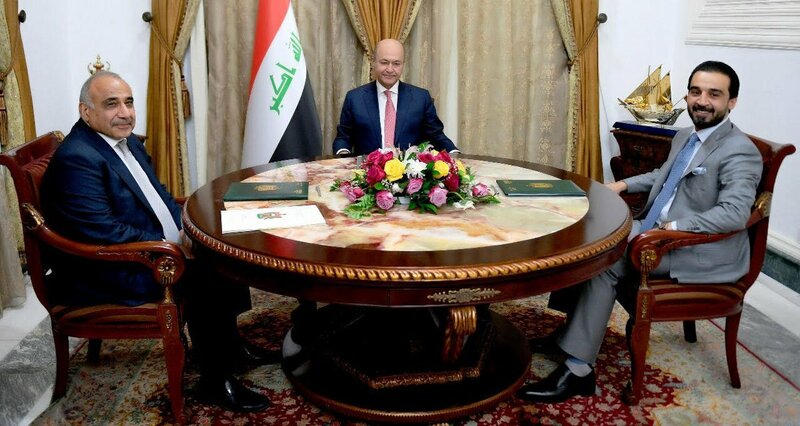 According to statement from the Iraq's presidential palace Barham Salih will visit other gulf countries during his journey. Suicide Bomber taken down in Tarmiyah, north of Baghdad. Iraqi source says there is a breakaway division within the Badr Organization led by Qasim al-Araji, former Interior Minister. Badr leader Hadi Ameri is trying to satisfy him by giving him Interior Ministry a 2nd time. 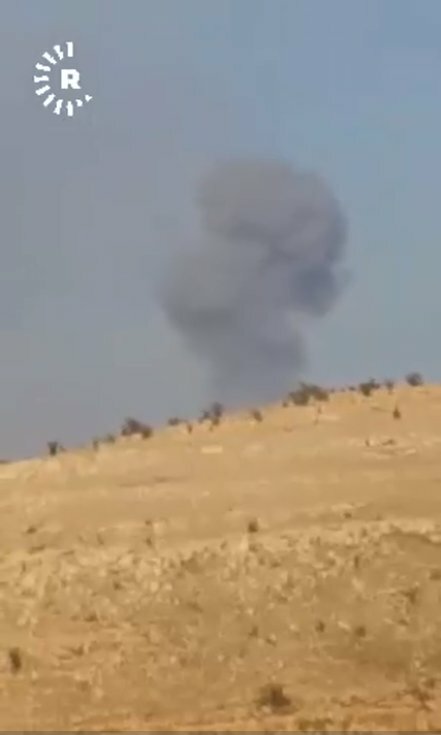 US-led coalition warplanes over the past hour have repeatedly bombarded Islamic State remnants in villages near Makhmour's Mount Qarachukh, located on the outskirts of Erbil. 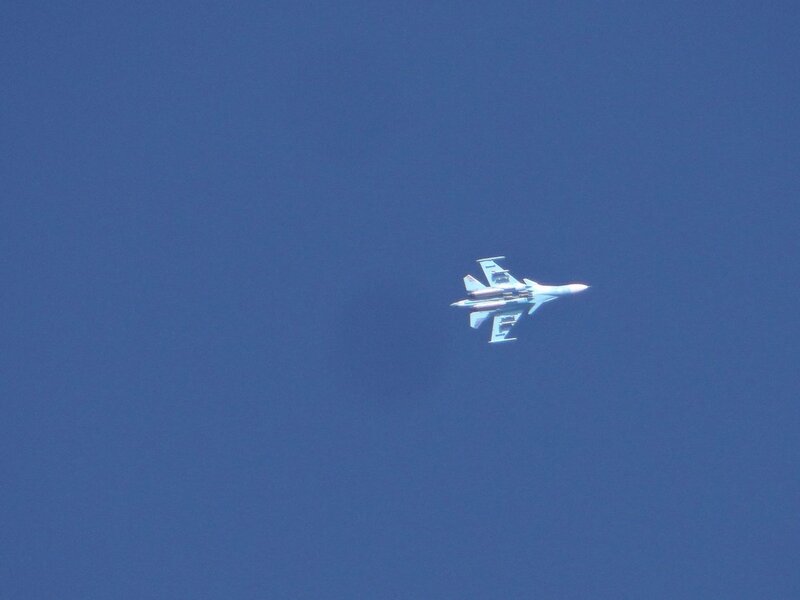 Coalition warplanes have bombarded ISIS targets in Bor, Shor and Bchuk valleys beneath Qarachokh mount, Makhmour, Erbil. 3 civilians killed, several wounded in an ISIS attack in Khurba Hamad village in al-Khudhar district, southern Mosul. ISIS fighters retreated to the desert areas following the attack. 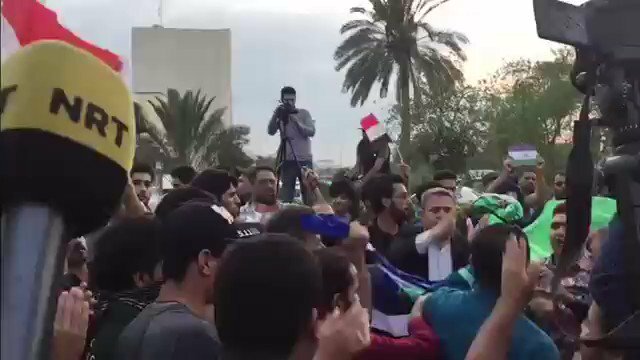 Video from today's protests in Basra. Protesters chanted against the Dawa Party, accusing the party of climbing on the backs of ordinary citizens through fraudulence and theft. 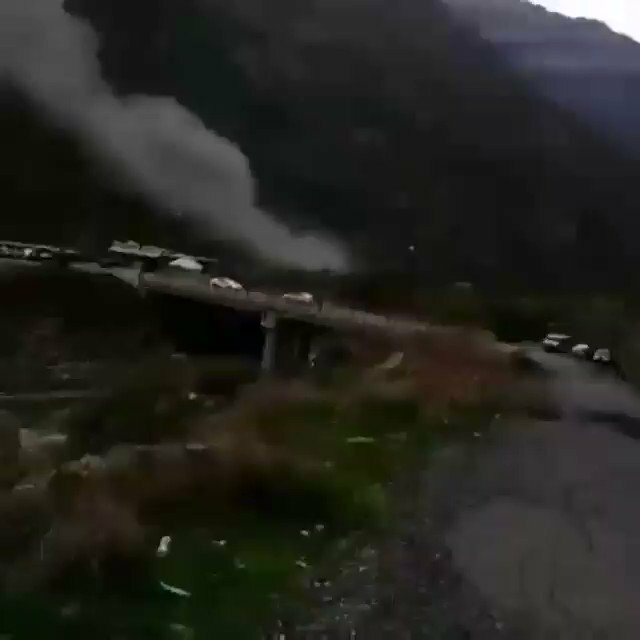 Turkish artillery shelling touristic sites near Duhok in Kurdistan region of Iraq. The Coalition of State, led by Nuri al-Maliki, is gathering support for the establishment of Basra federal region in southern Iraq. Maliki opposed the idea during his 2 terms in power. 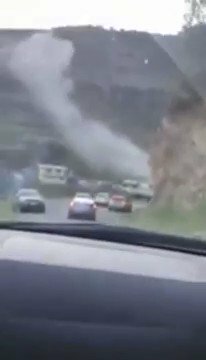 Iraqi Security Media Center gives final total of West Mosul car bomb attack: 2 killed and 11 injured. 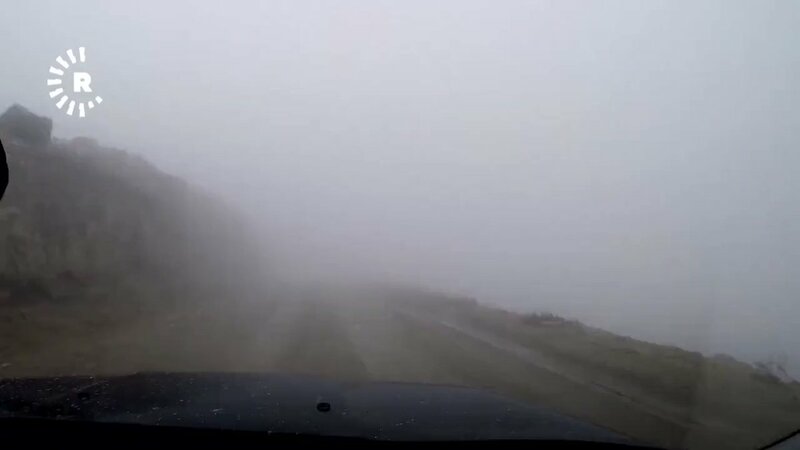 ديرالزور_جيب_هجين غارات من طيران التحالف استهدفت مدينة هجين و الشعفة و قرية ابوالحسن و قصف مدفعي من الجانب العراقي يطال الباغوز . In Iraq, bomb in West Mosul near restaurant on Baghdad Street kills several civilians. 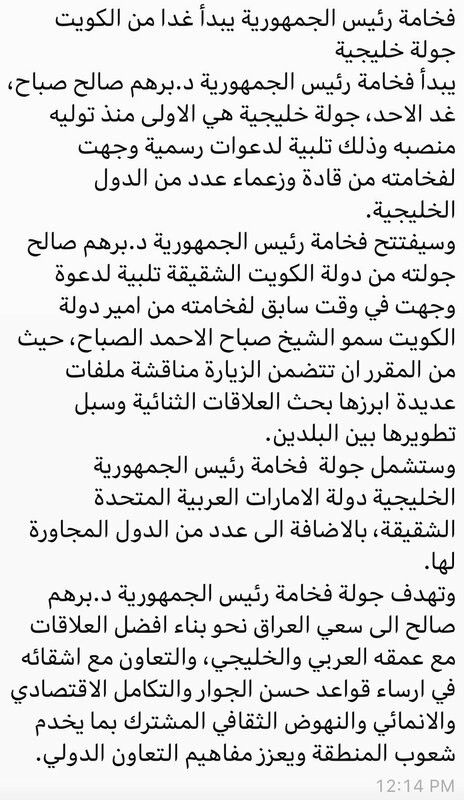 Iraqi High Judicial Council orders the release of Basra protesters and the closing of unproven legal cases against them. In Iraq, 2 journalists working for PMF (Hashd) news agency go missing in Mosul. 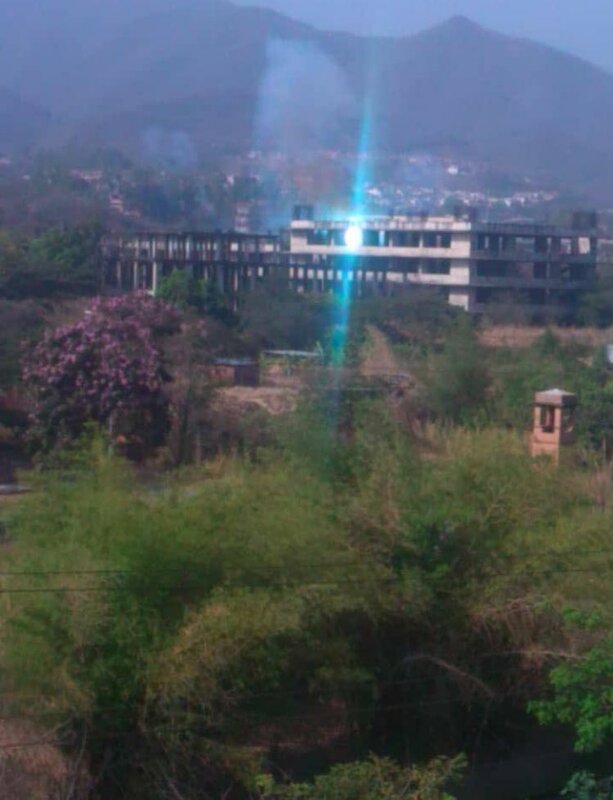 They are believed to have been arrest by security forces in Zuhara neighborhood but nothing else is known. Iraqi PM Abdel-Mahdi says Iraq is not a part of organized sanctions against Iran. Says Iraq's position is similar to China, Russia and Japan.